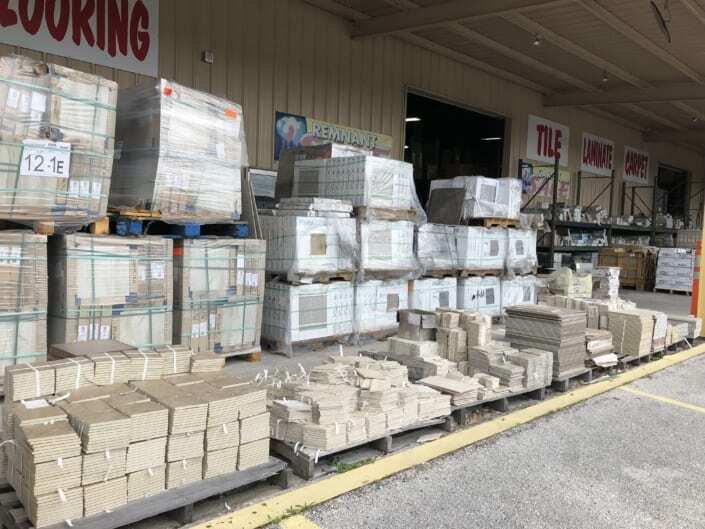 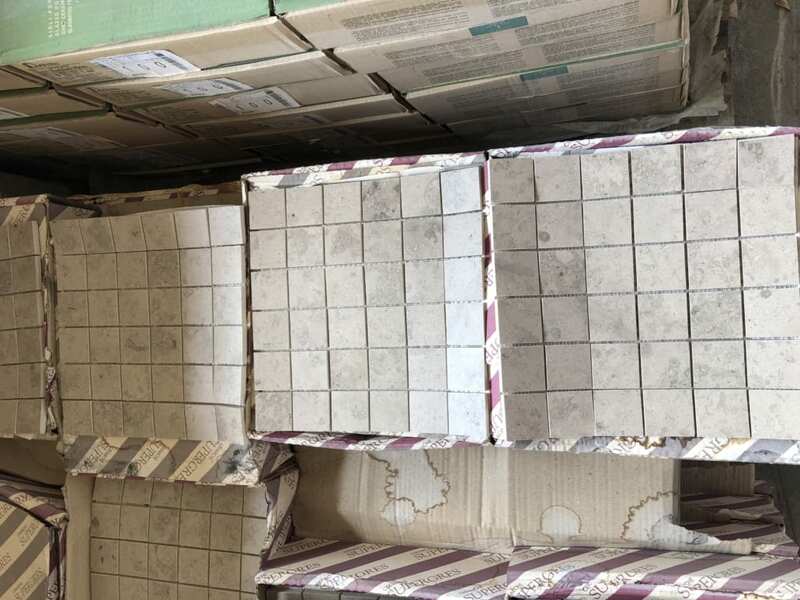 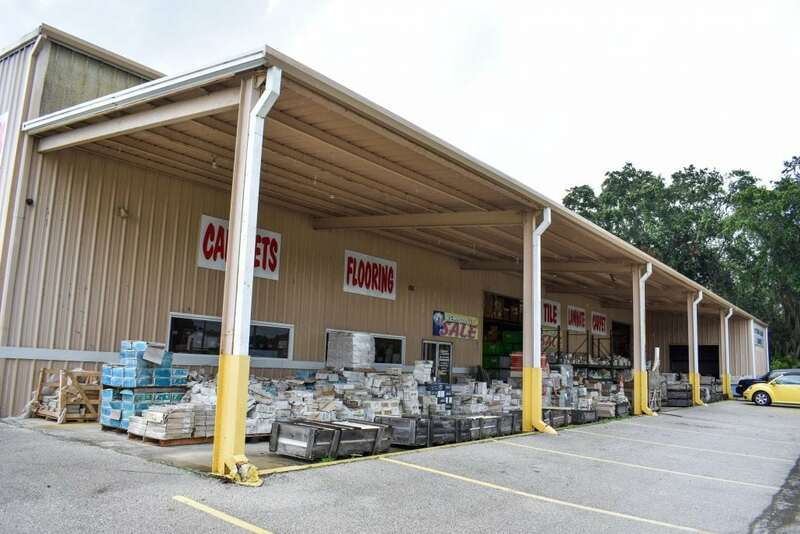 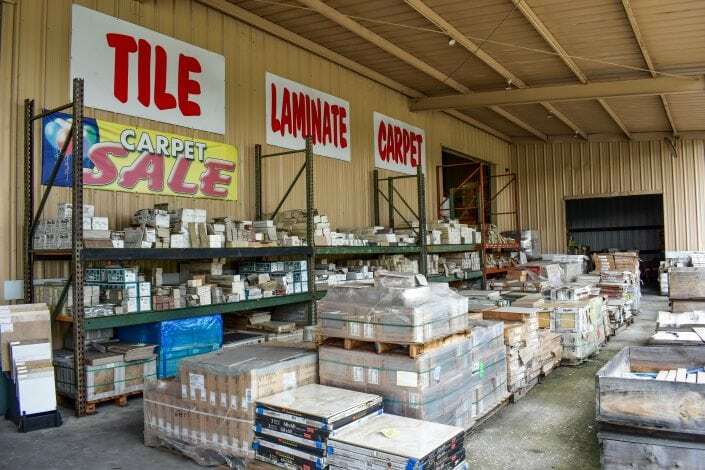 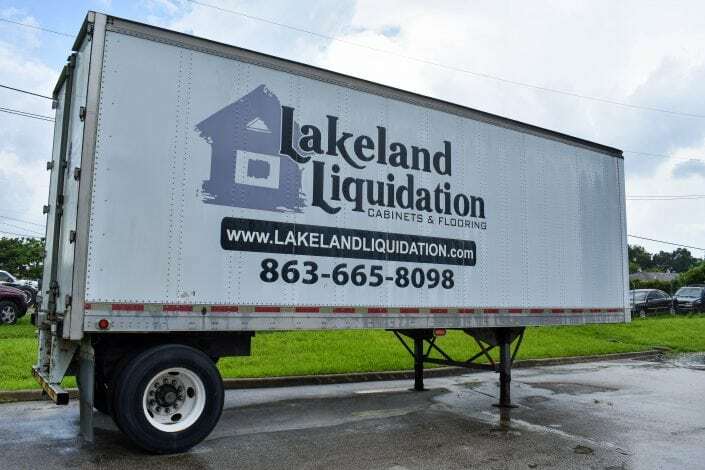 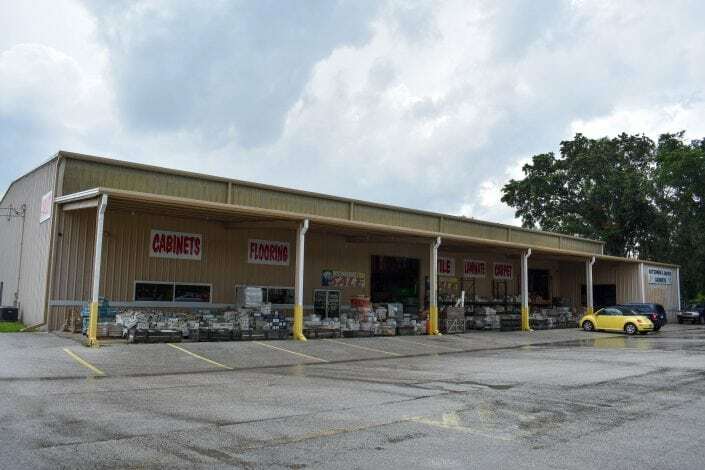 Lakeland Liquidation offers a variety of quality discount products including overstock, bulk buys and special order merchandise. 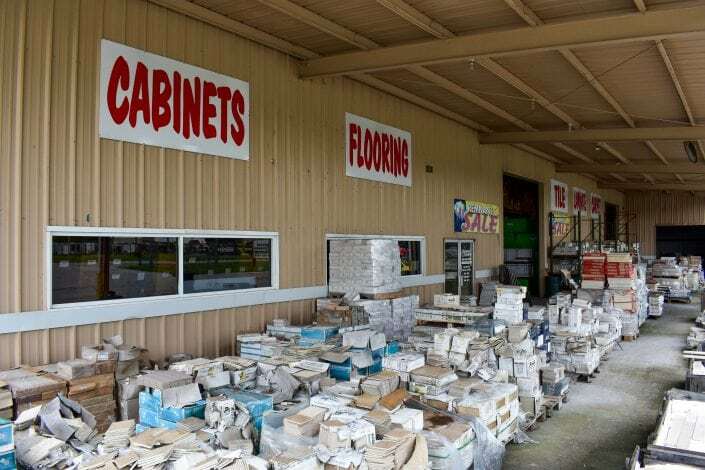 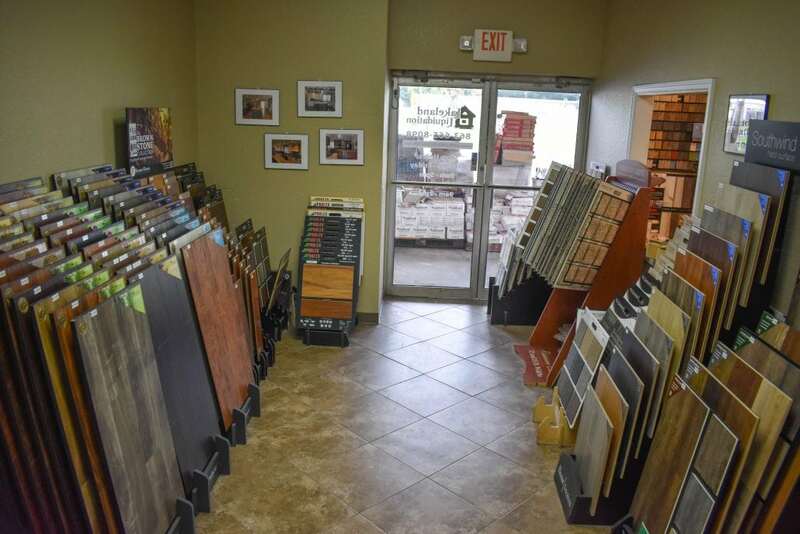 From cabinetry to flooring we invite you to come into our local warehouse to see our new inventory. 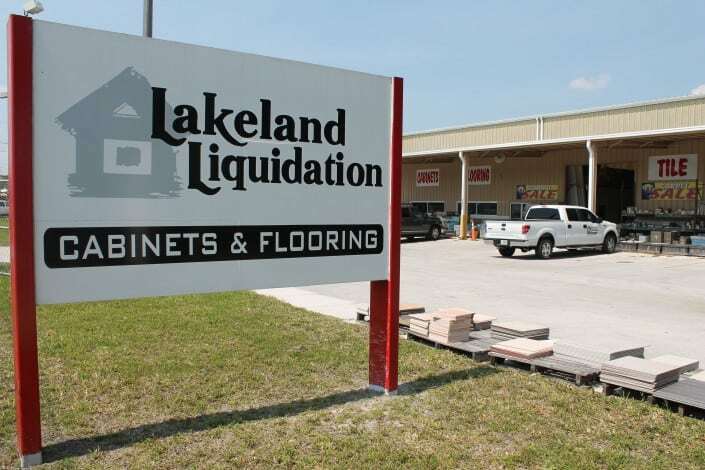 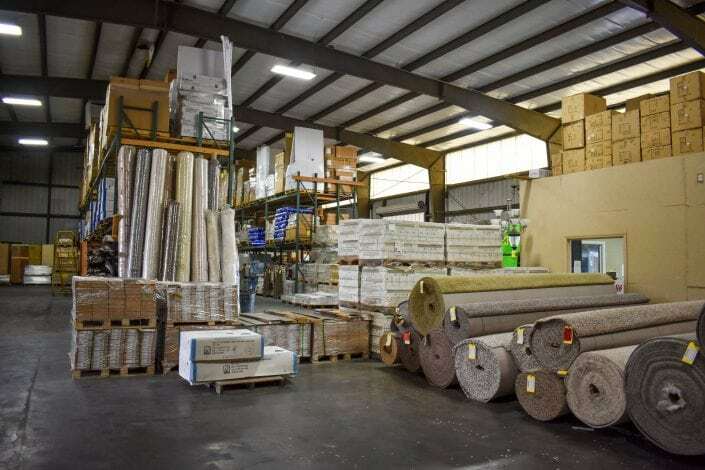 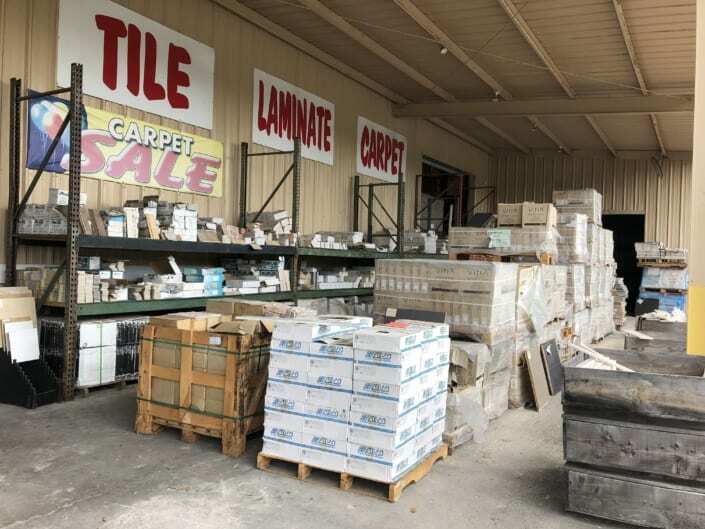 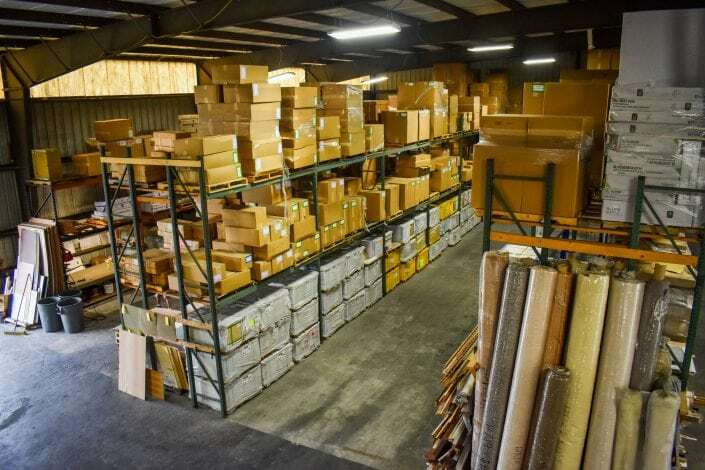 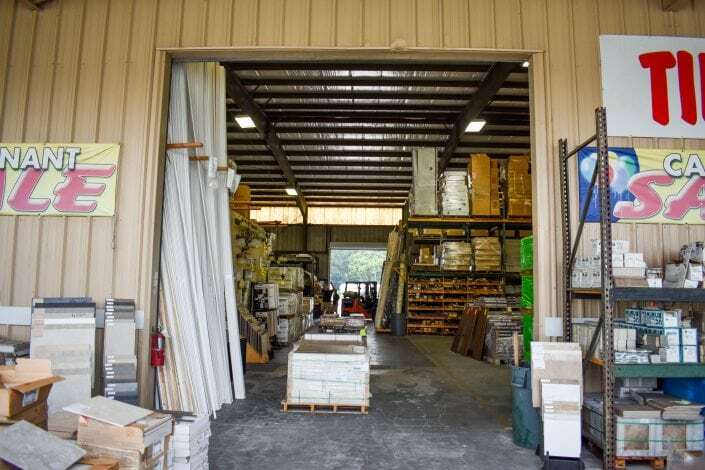 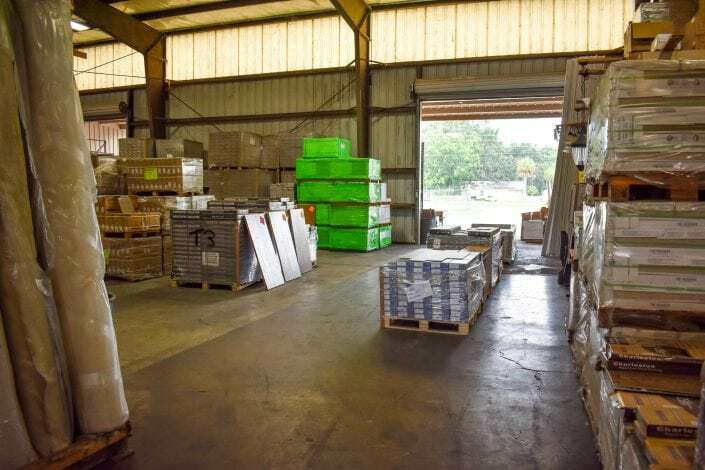 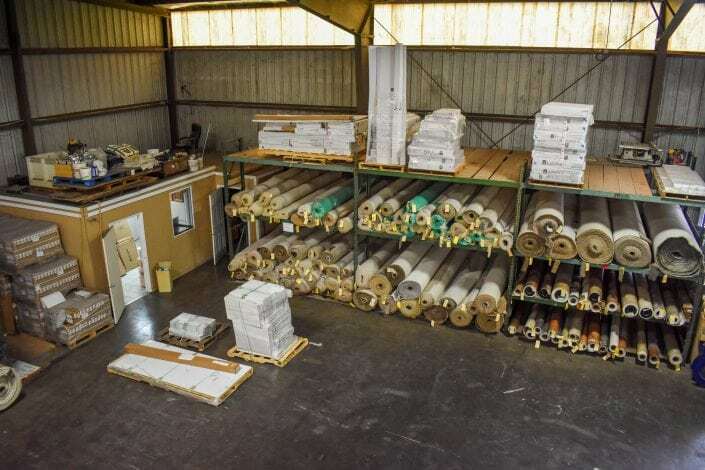 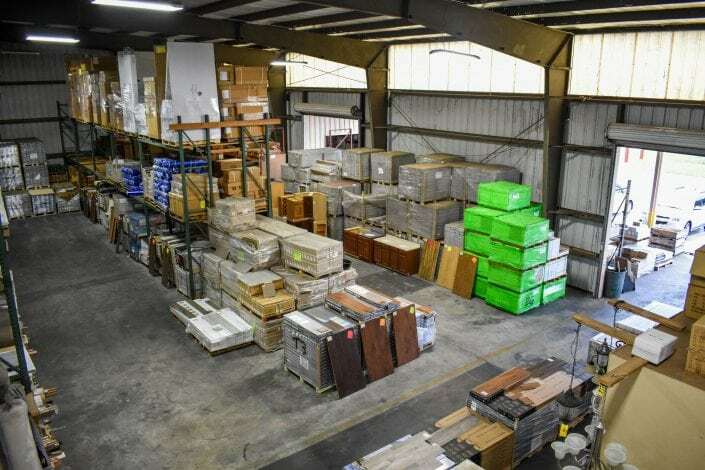 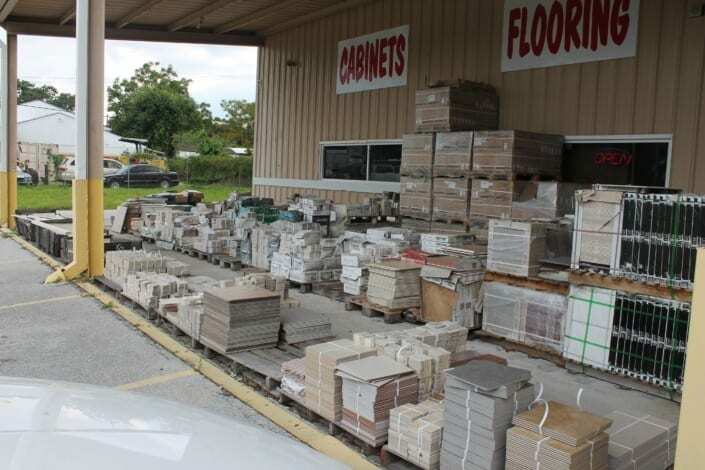 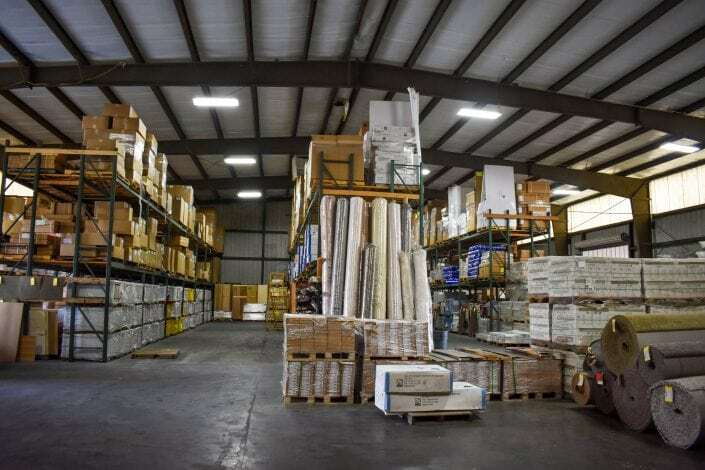 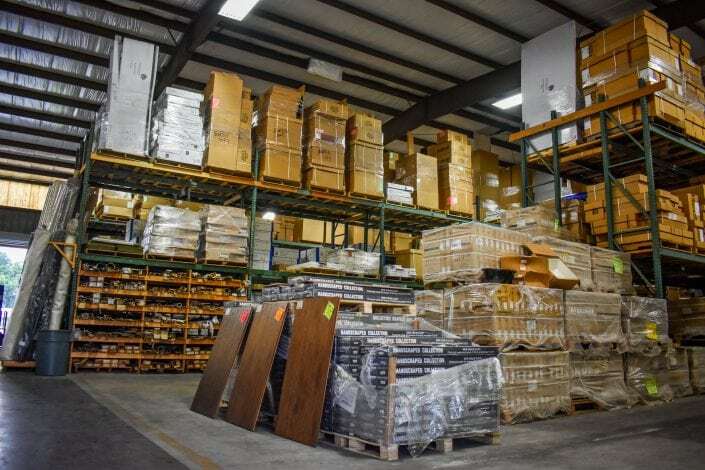 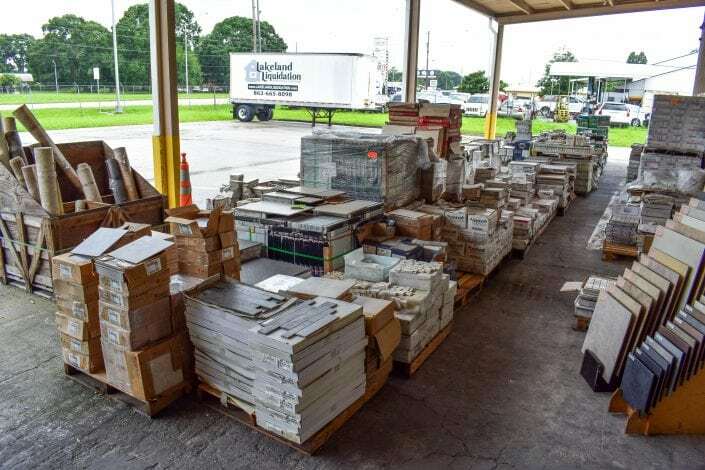 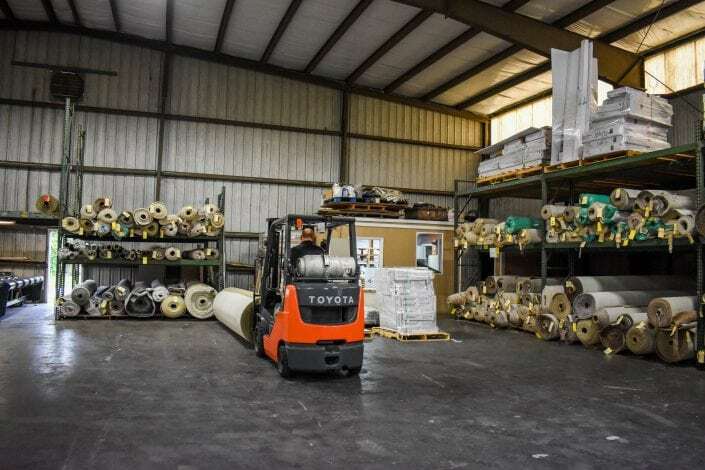 Our warehouse is conveniently located on Highway 92 in Lakeland, FL. 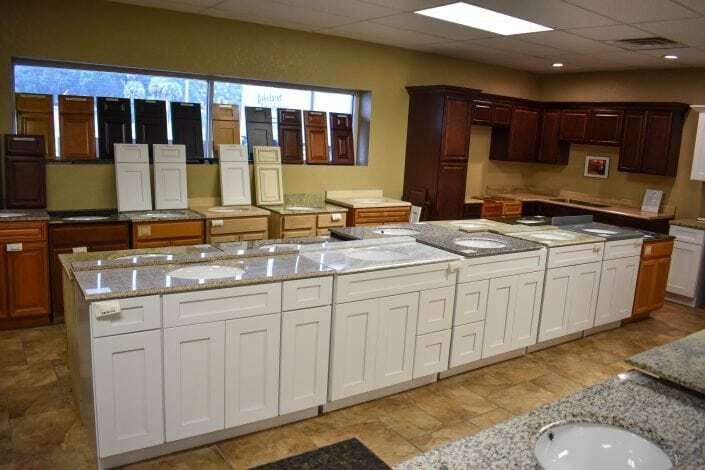 Contact us today for professional installation. We’re here to help you. 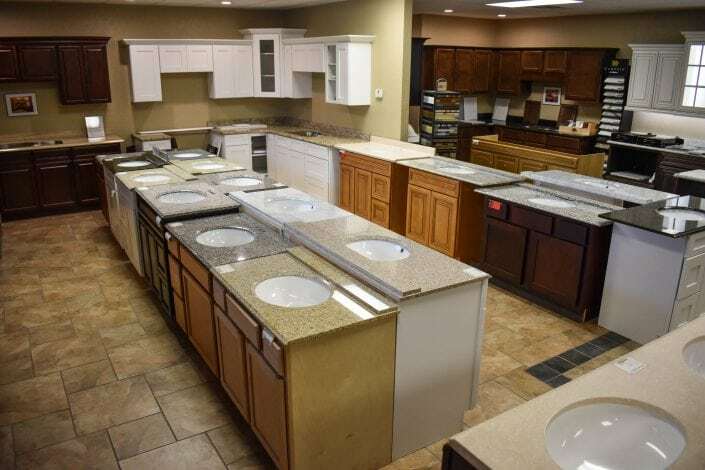 We not only have a wide selection of products to choose from but we guarantee a correct and professional installation. 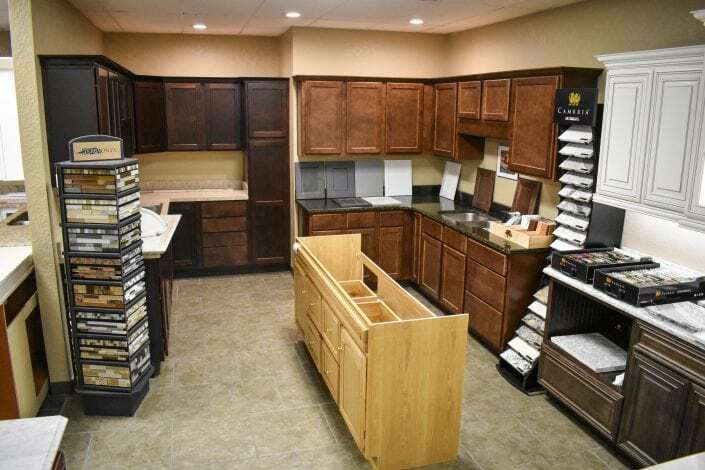 Our experienced installers make sure that each installation is done correctly and to your satisfaction.